Trick to watch ipl on hotstar without any recharge. Will Be Back in next week. Win Rs.200 Amazon Voucher by scoring 100 Throb Points within the week. 3-Fill out The details Like Name , Email , Mobile Number etc. Number- 8507808172[Anyone’s from comment] while Signing Up. 5-Now They Will Verify Your Number With OTP & You have to Then Verify The Email You Get From Throb. 6-That’s It, You are Ready To Go. 7-Follow me by searching the above number to get more points. -Referrals Active Now Very easy to get 100 points.Last week got 436 points in only 15 referrals. -Check Throb Lights to see your points. -Vote the questions show in app dashboard to get points. -Ask your friends to download app from play store and tell them to put your referral code while signing up. -Pease note that the points will be rewarded only if you follow or get followed or for questions answered by new friends who have joined Throb during the current offer week and if he or she has been referred by you. 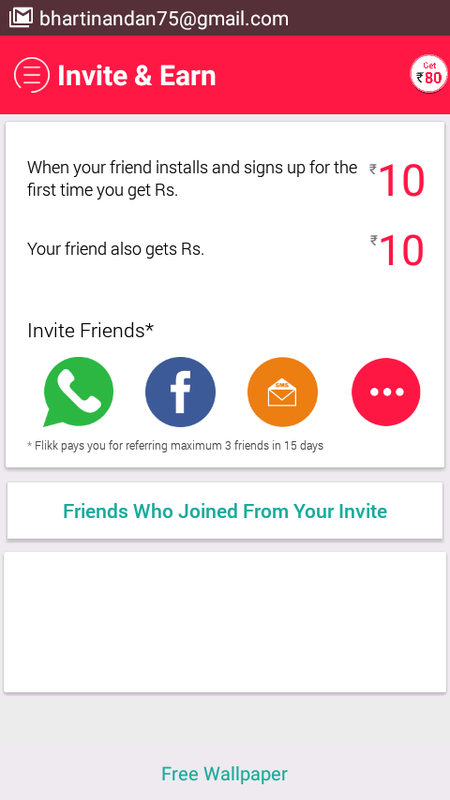 install FLIKK now & get Rs.10 instantly. Flikk gives you trending stories & wallpapers on your lock . Signup with your phone and verify it. 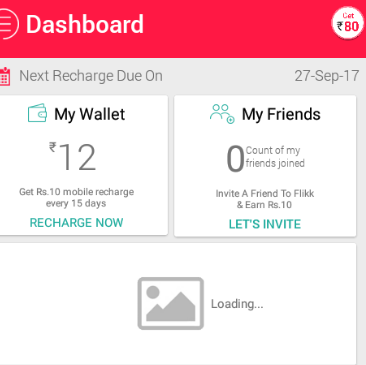 Now you will have 12 rs in your flikk account. Now Reffer your friend to get 10 rs per reffer. You can do mobile recharge.. Comment if you struck anywhere. What is doxing? And how to do it? iRoot to root most of Android devices. I hope you might have read my earlier post about How to root most of android devices… today also I have bring one other app for rooting as some method not works for other phone. How to run iOs app on android . I hope you all are learning something by this blog. So today I also bring something for you.